WHAT HAPPENED TO SAVED BY THE BELL’S LISA TURTLE? That’s the question on the lips of old school fans across the world, since a recent video interview of Saved By The Bell actress Lark Voorhees hit the net! 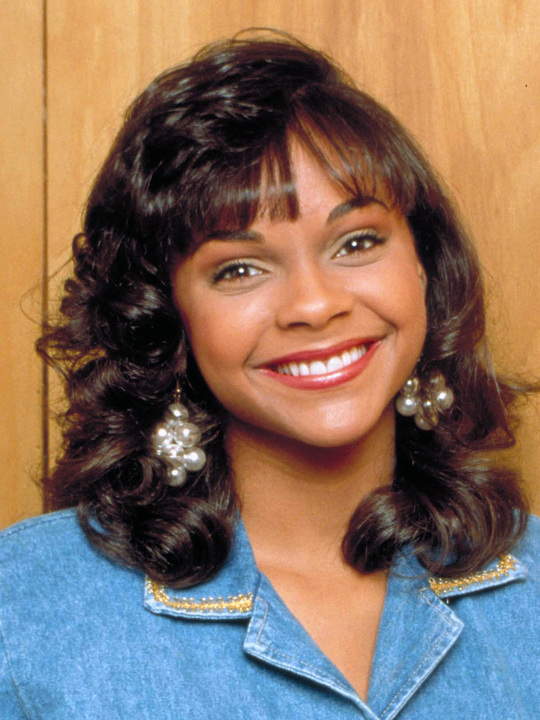 Back in the late 80s and early 90s, Lark was lusted after by many a pubescent boy, who fell in love with her spoilt but ultra-cute school-girl character Lisa Turtle. In my humble opinion, although some would argue that it looks like some facial surgery/has been at play, a light weight loss plan and a heavily revised make-up regime could get things popping again. Although judging by the comments I have been seeing on Twitter and Facebook, others might not agree. Check the video out below. What do you think? In other news Lark’s hint of a Saved By The Bell reunion may be enough to turn all those 30-something men’s frowns into smiles! Yeah!